5 Bearse Ave Boston, MA. | MLS# 72473162 | Dorchester and great Boston real estate- homes for sale, apartments for rent and property management. Beautiful first floor, 2 bedroom condo with colorful interior and large private back porch. 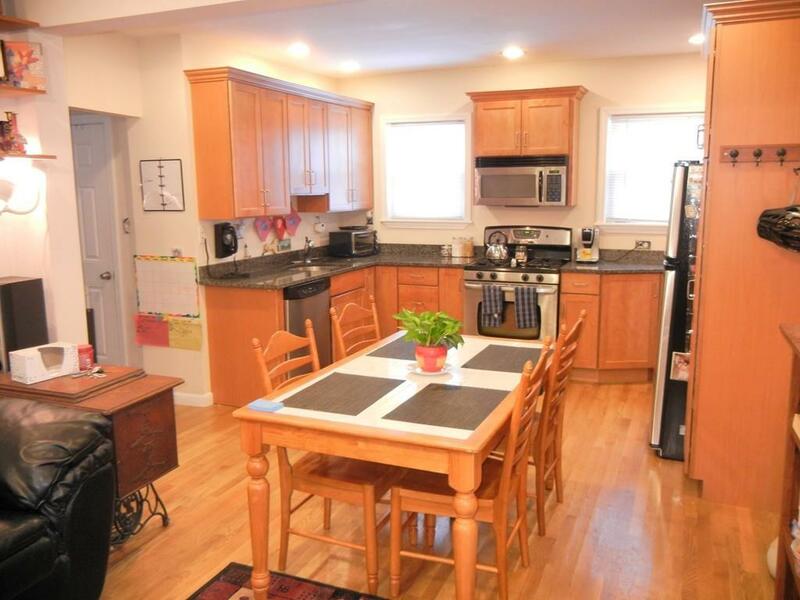 Kitchen with modern appliances, granite countertops and natural hardwood floors. In unit laundry and parking. Close to public transportation and all the great, new restaurants Lower Mills has to offer.